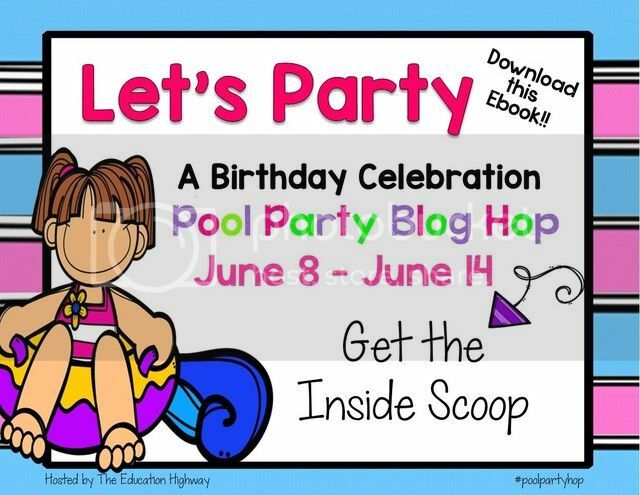 M&M Bilingual: Pool Party Blog Hop!! Hello everyone! I am happy to be joining the wonderful Celeste from The Education Highway as she celebrates her birthday! This week is all about her so please leave her a nice comment wishing her a very happy birthday. Thanks Celeste, for allowing me to take part in your celebration. 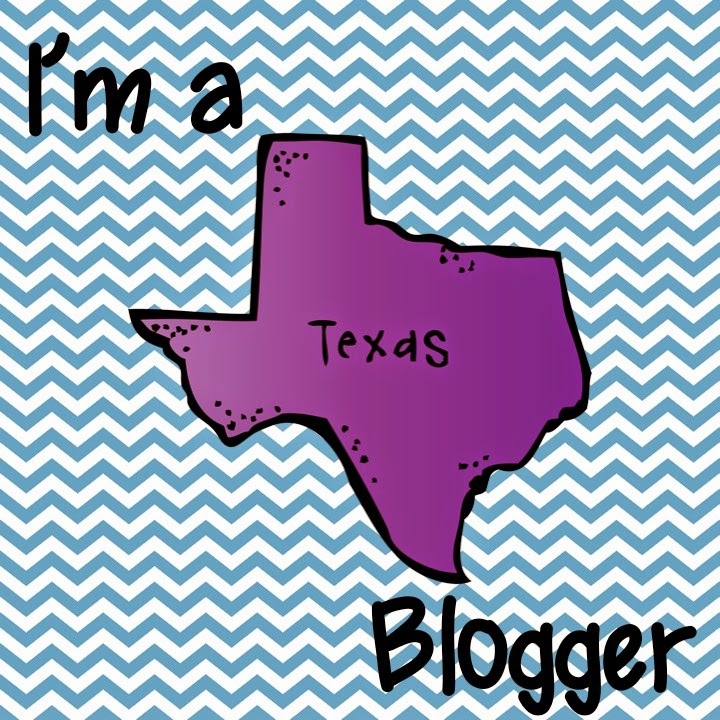 Without further ado, keep reading for freebies, giveaways, fun ideas, and sales!! 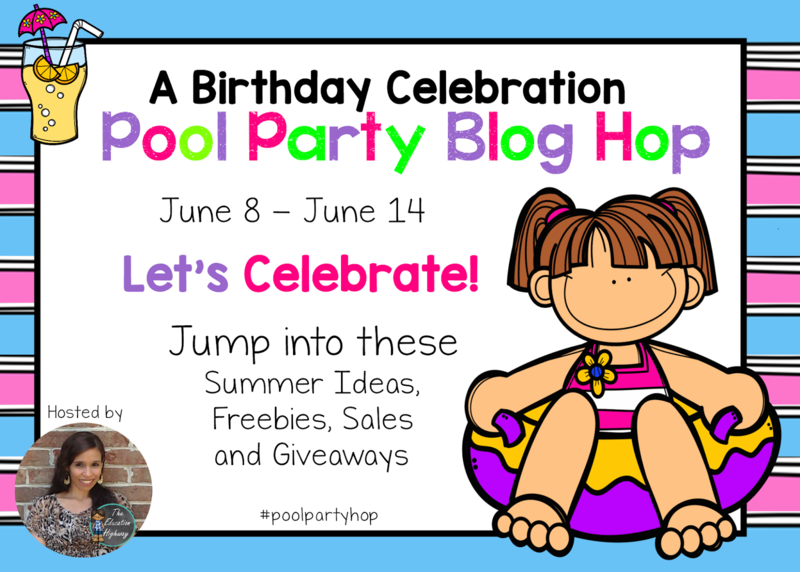 Today I bring you a cute summer freebie. 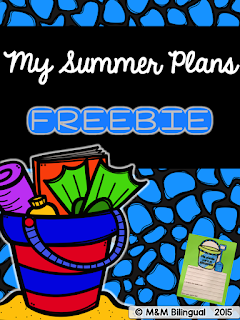 This freebie follows a 3-2-1 graphic organizer format, but the kiddos will be writing about their summer plans. Then they can decorate, cut out, and glue on a bright sheet to make it POP! 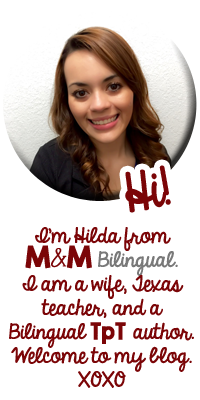 Hope your kiddos enjoy this! 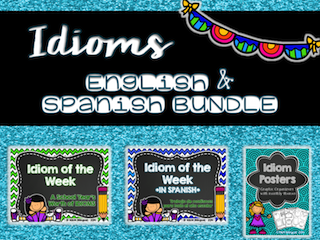 I have recently bundled my IDIOM resources and have great plans and ideas already to keep adding to this bundle. 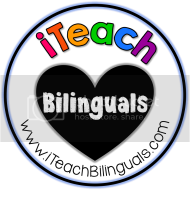 It currently consists of Idiom of the Week in English and Spanish, and monthly graphic organizers. I am hoping to add more to this bundle this summer, but purchase now at the SALE price to receive FREE updates later on! 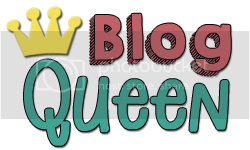 Check it out by clicking the picture below or HERE! 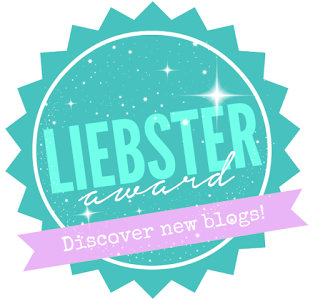 Don't forget to enter the Rafflecopter giveaway for your opportunity to win amazing prizes!! !